Croatia has numerous islands, charming coastal towns and lovely cities which make it difficult to choose a place for vacation. 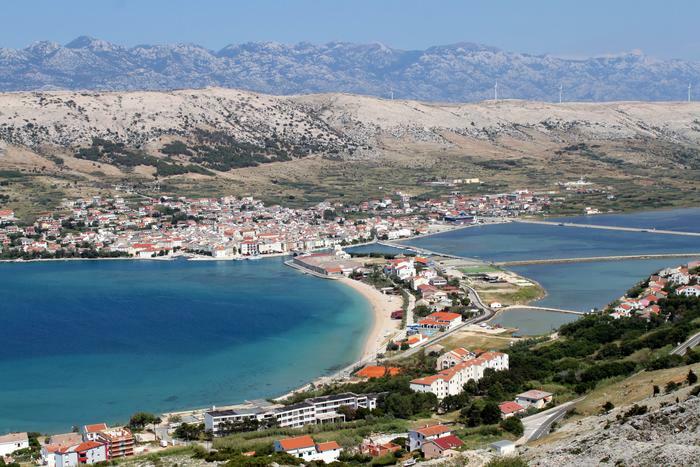 If you still cannot decide which place to go this summer, don't miss our top 5 destinations on the Adriatic coast. 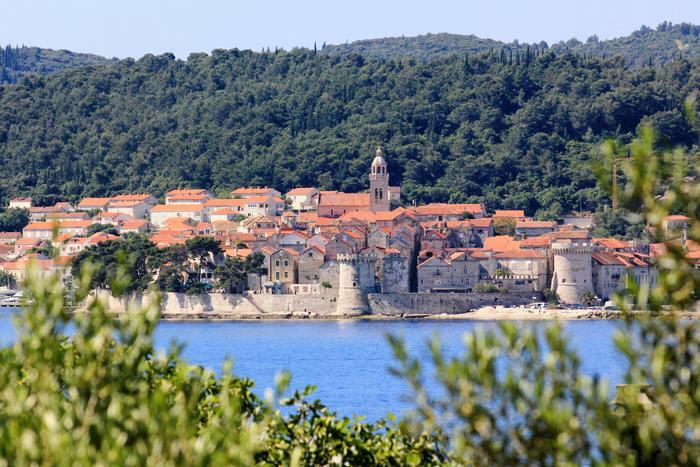 Korčula is known for its unspoilt nature, crisp clean sea and for its globally renowned wine and olive oil production. 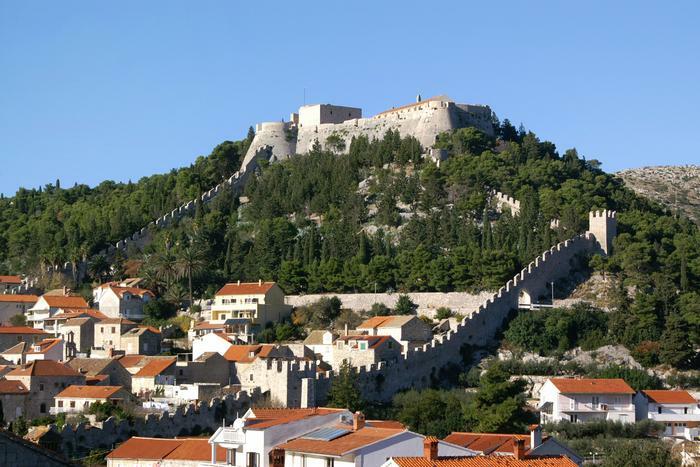 Island's rich history is visible in Korčula town, which is called "little Dubrovnik" because of its beauty. 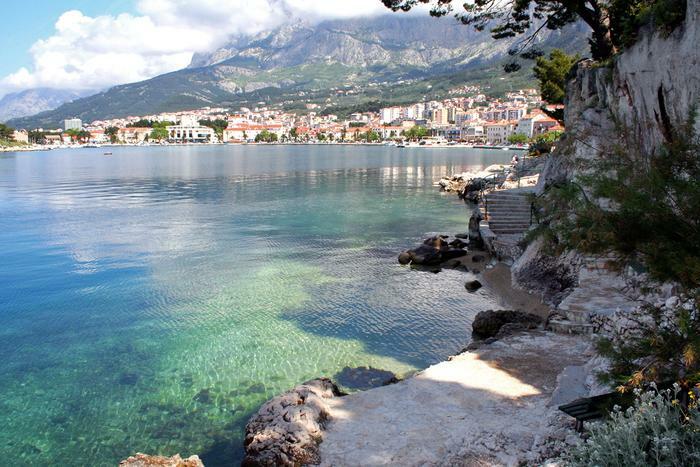 Because of its mile long beaches, Makarska rivijera is one of the most beautiful parts of the Adriatic coast. Small towns along the coast of this riviera are the most popular destinations for relaxing family vacation. 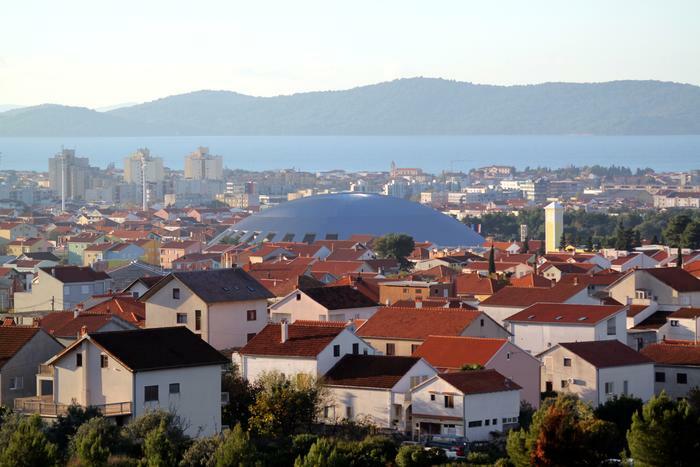 A pearl of the north Dalmatia, is known for its small towns full of rich history and culture. Clean sea and nearby Krka and Plitvice national parks make it an ideal destination for everyone who wants to enjoy natural beauties of Croatia. As an island of salt and sheep cheese that won many awards worldwide, Pag is a must visit destination for all gourmets. Apart from gastronomy Pag is also known as the island of fun, with many sand and pebble beaches that are ideal for relaxing and quiet holiday.